​I got the inspiration to launch this min-series back in the summer. I blogged about it, you can read the full story here. 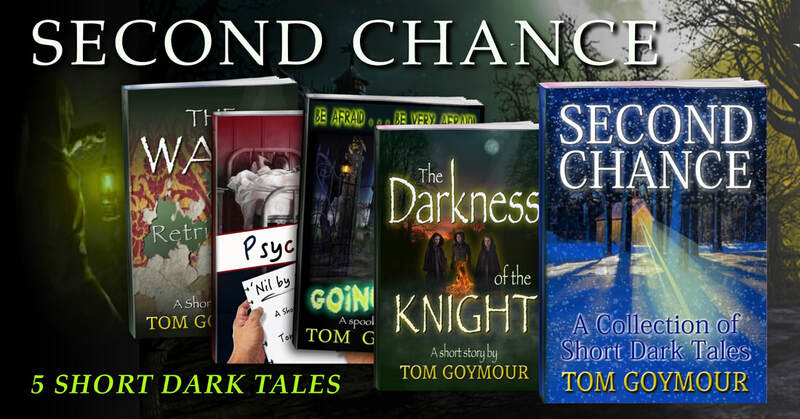 A series of connected short stories, dark and twisted but they lead to a destination – a point in time that culminates at Christmas. ​order as there is a theme, or a connective if you like, that runs through. Don’t sweat over it, the links are quite subtle; so, expect the unexpected – always with a twist. There will be mystery, ghostly suspense, and even elements of thriller and fantasy before we are done. The first couple of these stories are FREE, and if you enjoy them I would really appreciate a review. The universal e-store links are given where you can download and review. Thanks . . . and enjoy.